This error message is caused by a corrupted or outdated Microsoft .NET Framework. 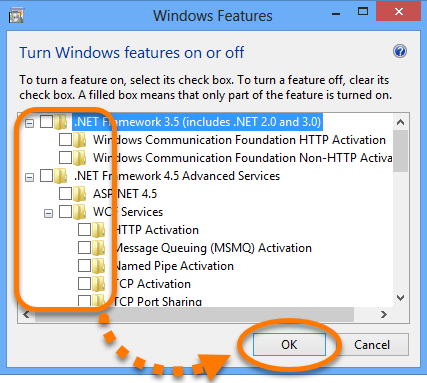 You can solve this issue by reinstalling your Microsoft .NET framework. Follow the relevant instructions below depending on your operating system. 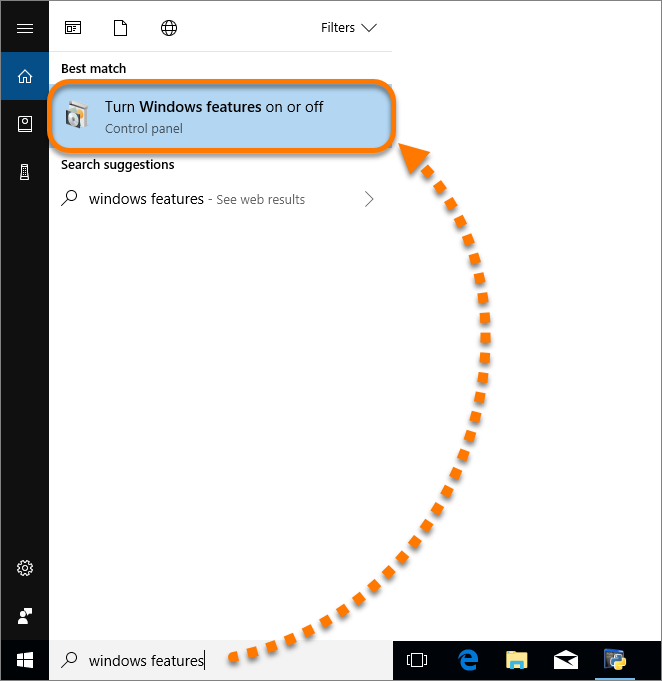 Type windows features into the search field on your Windows Taskbar and select Turn Windows features on or off from the search results. 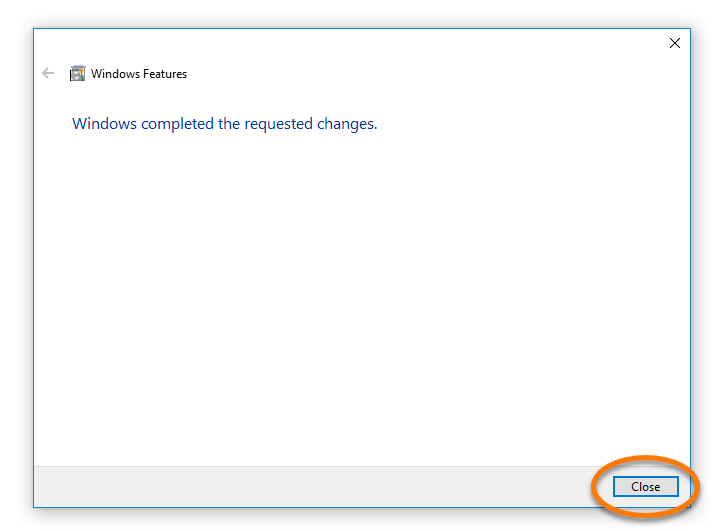 In the Windows Features menu, expand all features with .NET in the name by clicking +. 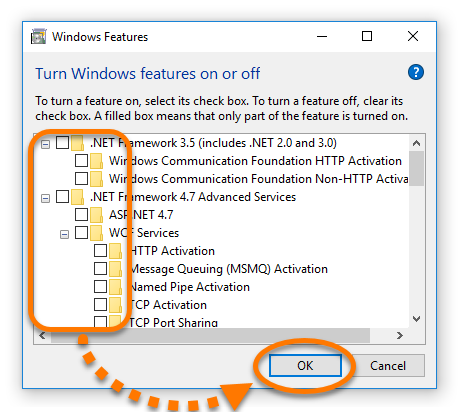 Untick all .NET features and all items within these features, then click OK. 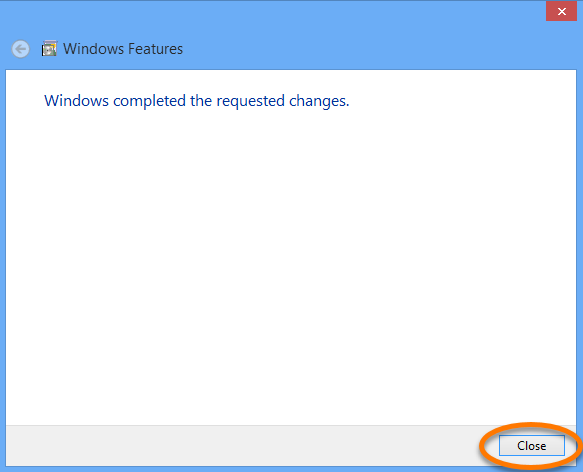 Wait while Windows completes the requested changes, then click Close. If prompted, click Restart now to restart your PC. 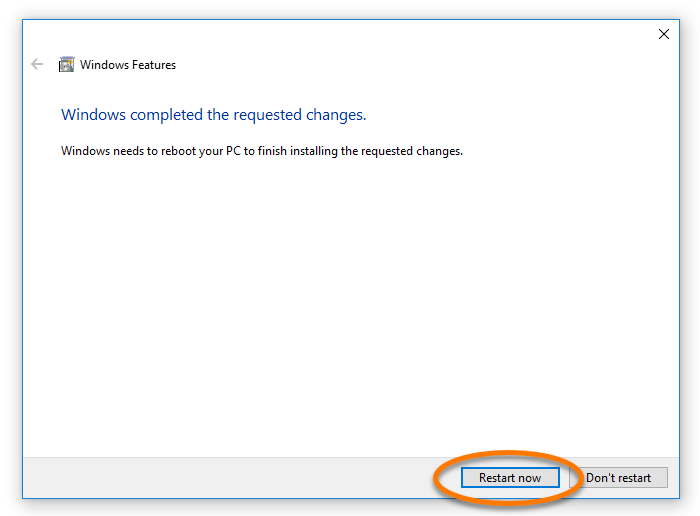 If you are not prompted, restart your PC manually. Wait while your PC restarts. 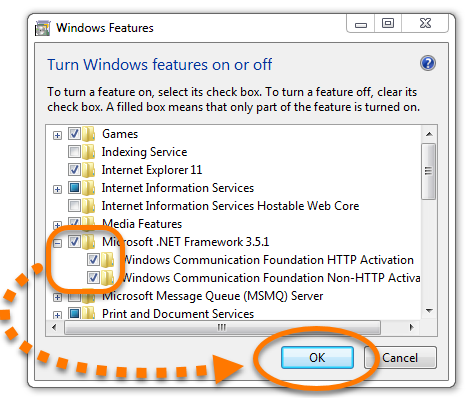 Open Turn Windows features on or off using the steps described above, tick all .NET features and all items within these features, then click OK. 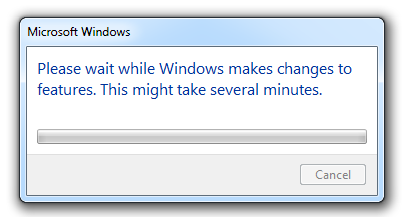 Wait while Windows completes the requested changes. 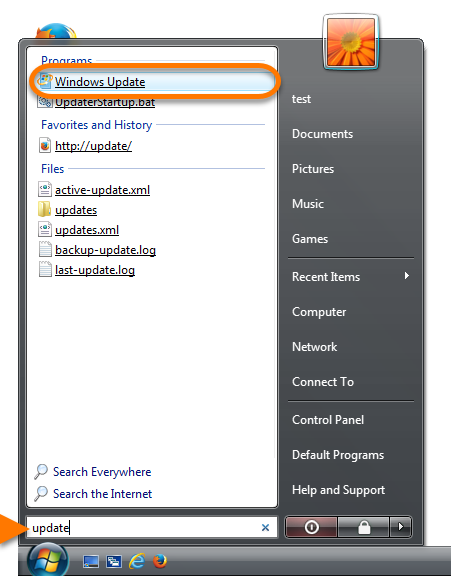 If prompted, click Download files from Windows Update, then wait while Windows downloads the required files and applies the changes. 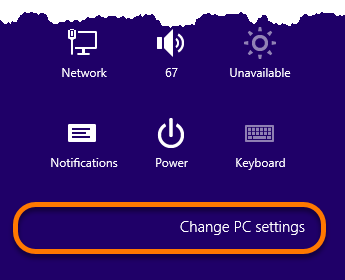 Click the Windows Start button, then click the Settings icon. 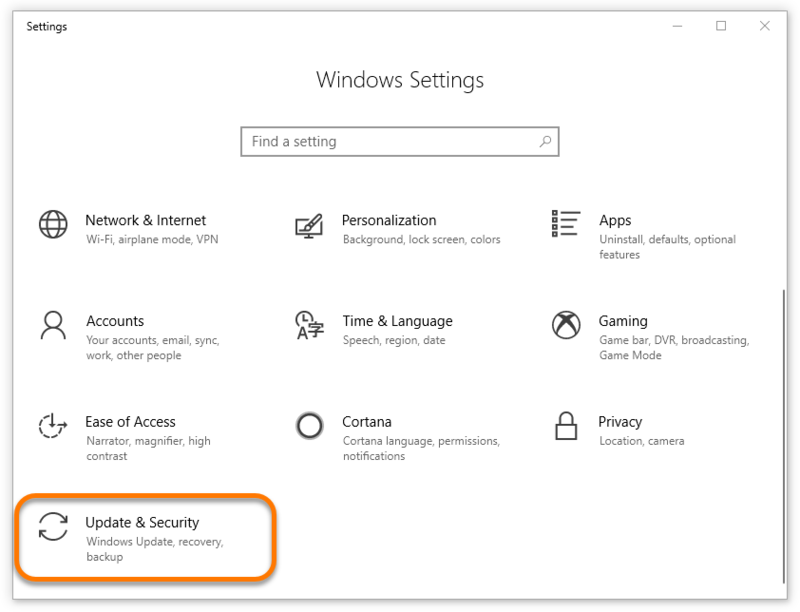 From Windows Settings, select Update & Security. 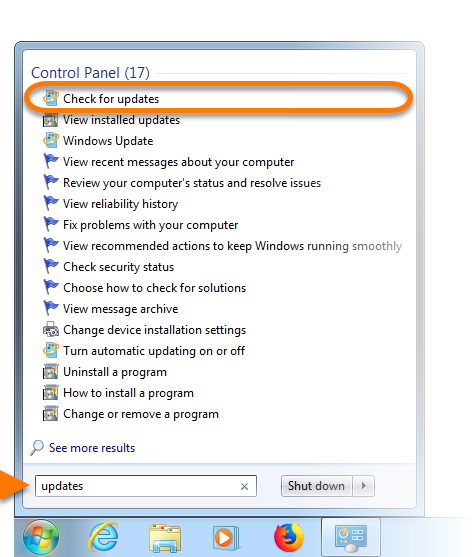 From the Windows Update screen, ensure that your Windows version is up to date. If required, install updates. 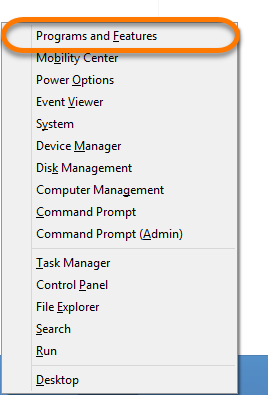 Press the Win and X keys simultaneously, then select Programs and Features from the context menu that appears. 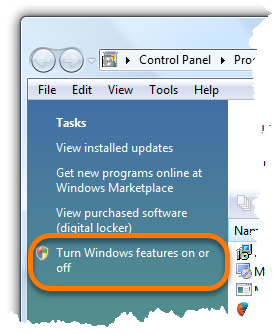 Click Turn Windows features on or off in the left-side panel. 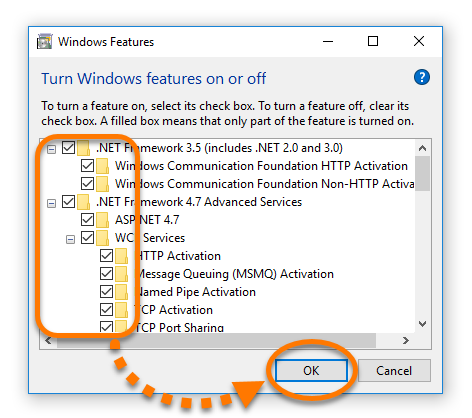 Untick all .NET features and all items within .NET features, then click OK. Wait while your PC restarts. 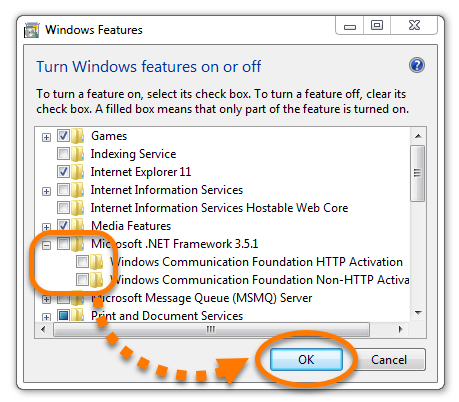 Open Turn Windows features on or off using the steps described above, tick all .NET features and all items within .NET features, then click OK.
Press the Win and I keys simultaneously, then select Change PC settings from the right-side panel that appears. 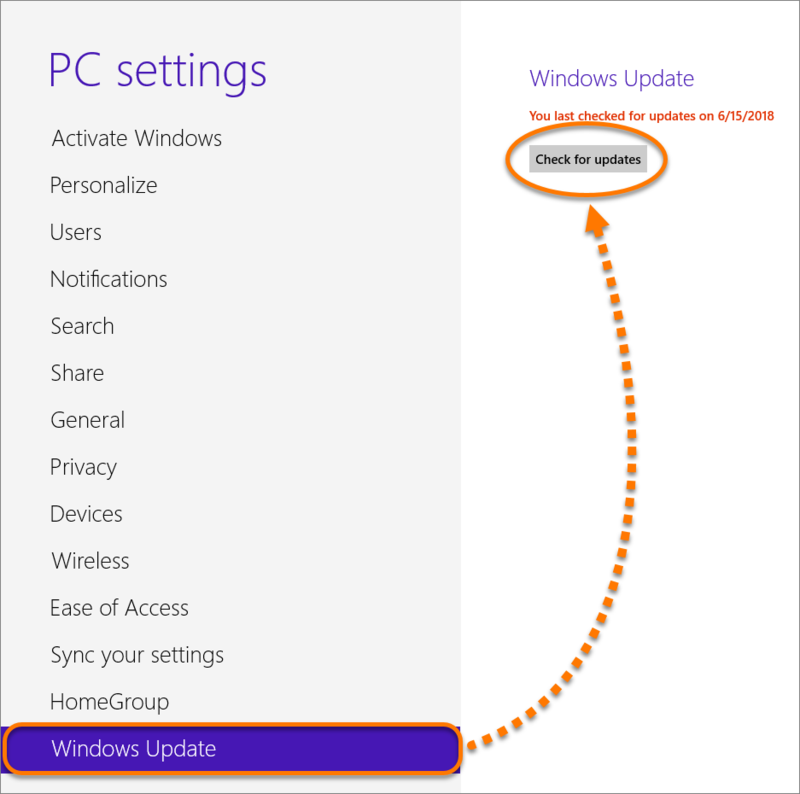 From PC Settings, select Windows Update, then Check for updates. 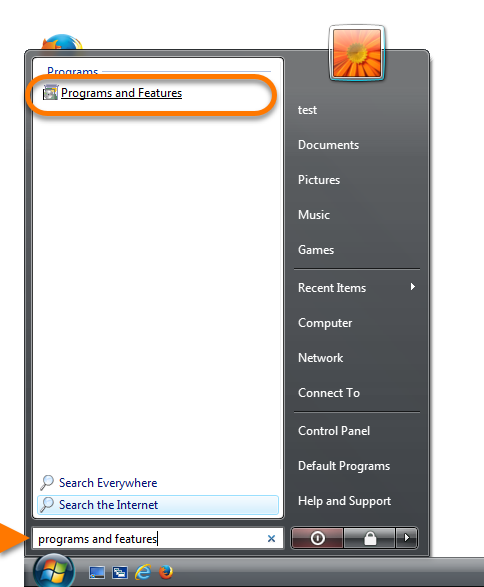 Click the Windows Start button and type programs and features into the search field. Select Programs and Features from the search results. 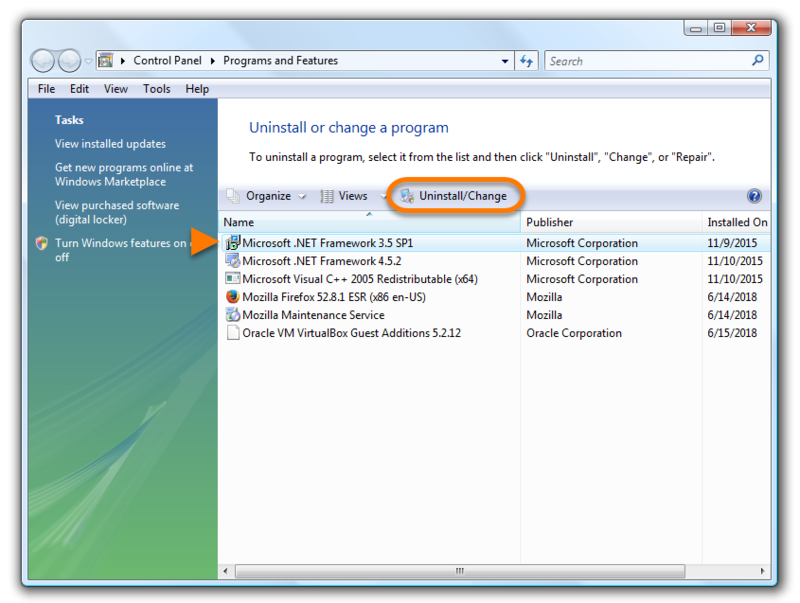 If you see any program names containing .NET in the Uninstall or change a program menu, make a note of the version number (for example, 4.7.1). 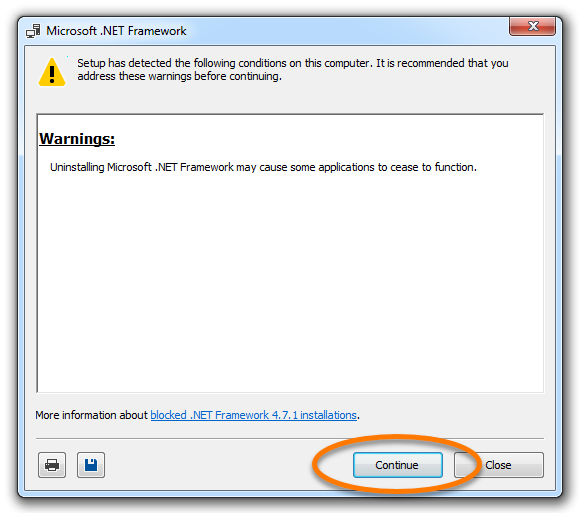 You will need to know the correct version number to reinstall your .NET Framework. 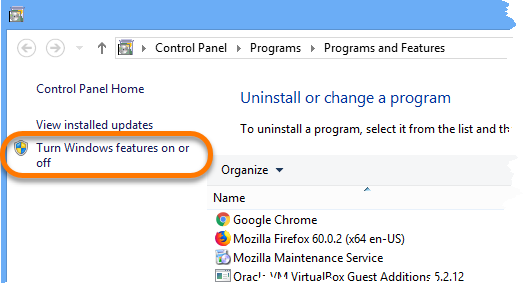 Click a program to select it, then select Uninstall/Change. 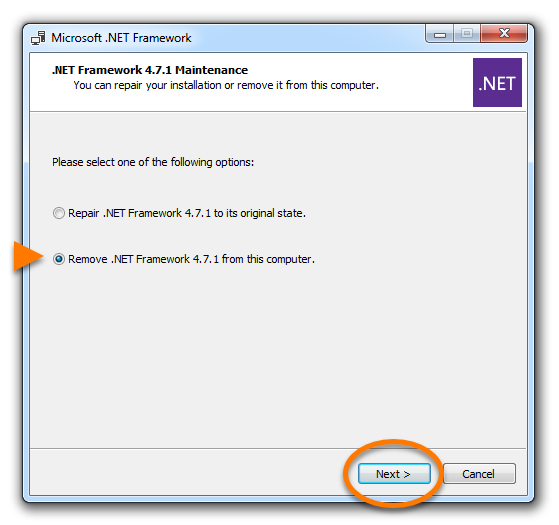 Select Remove .NET Framework ... from this computer and click Next. Wait while the .NET Framework is removed from your computer. 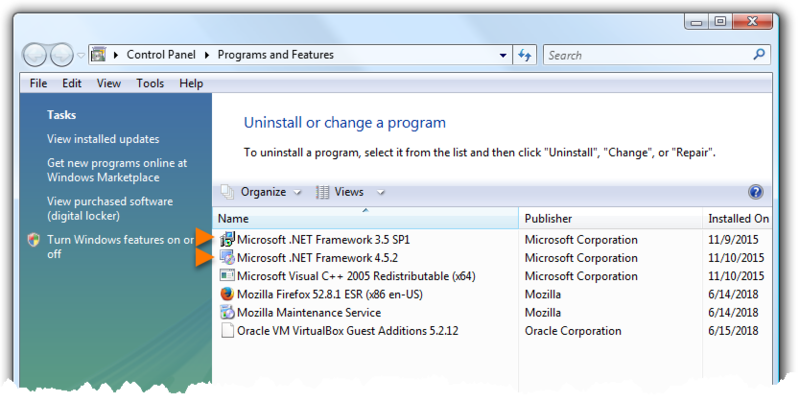 Open Programs and Features using the steps described above and uninstall any additional programs with .NET in the name from the Uninstall or change a program menu. 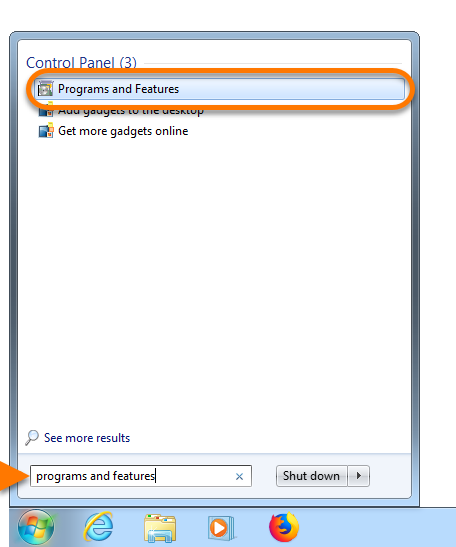 Open Programs and Features using the steps described above, then select Turn Windows features on or off in the left-side panel. 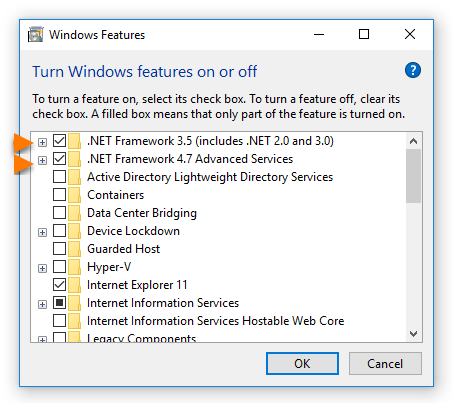 In the Windows Features menu, expand all features containing .NET by clicking +. 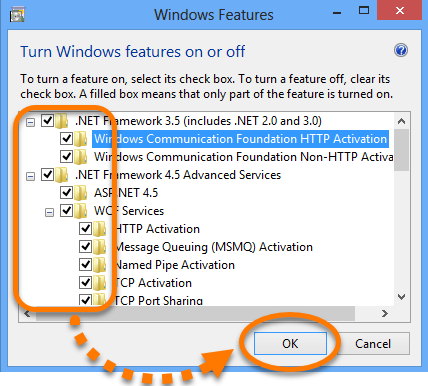 Untick all features containing .NET and all items within .NET features, then click OK. 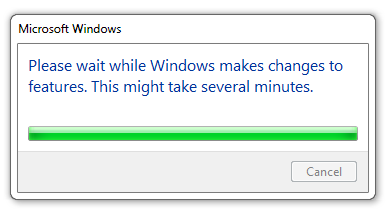 Wait while Windows completes the requested changes. 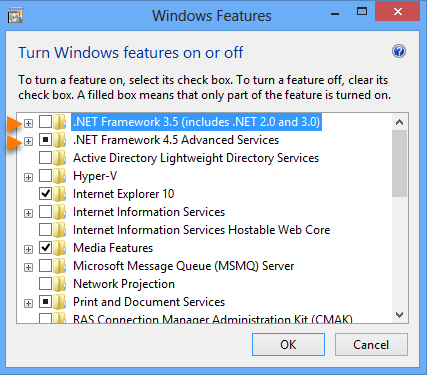 Download and reinstall the relevant .NET Framework version(s). Restart your computer if prompted. 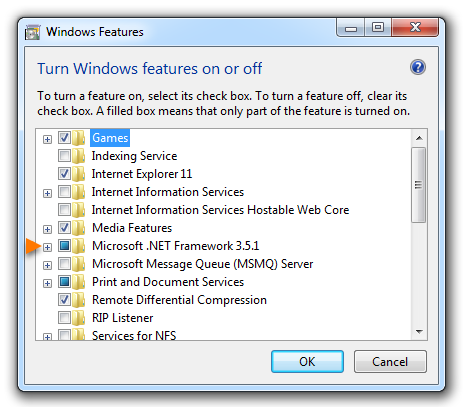 You need to download the same .NET Framework version(s) that you uninstalled from Programs and Features. 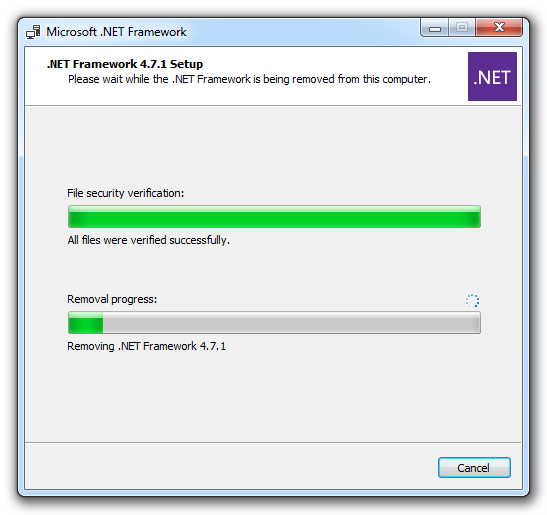 This may not be the most recent .NET Framework version. 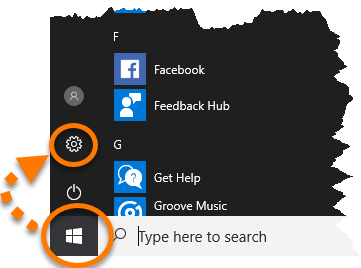 Click the Windows Start button, type updates into the search field, and select Check for updates from the search results. If you see any program names containing .NET in the Uninstall or change a program menu, make a note of the version number (for example, 3.5). 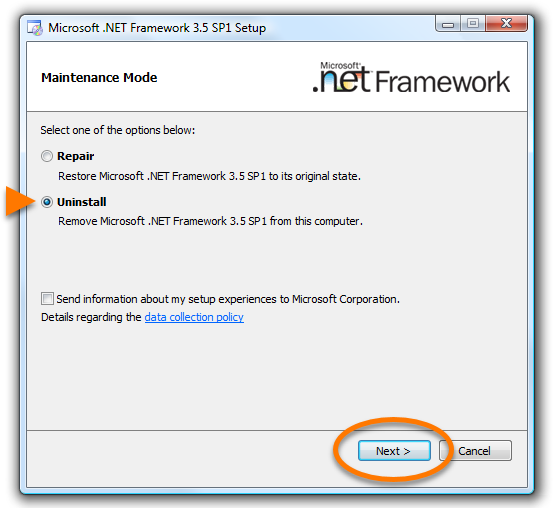 You will need to know the correct version number to reinstall your .NET Framework. Select Uninstall and click Next. 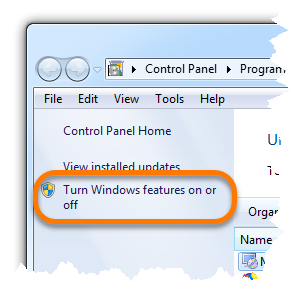 Open Programs and Features using the steps described above and select Turn Windows features on or off from the left-side panel.